Oven Wizards: Oven Wizards keep on cleaning!!... as they report continued business growth in 2018. Oven Wizards keep on cleaning!!... as they report continued business growth in 2018. Oven Wizards are pleased to report continued growth in terms of the business they are delivering. 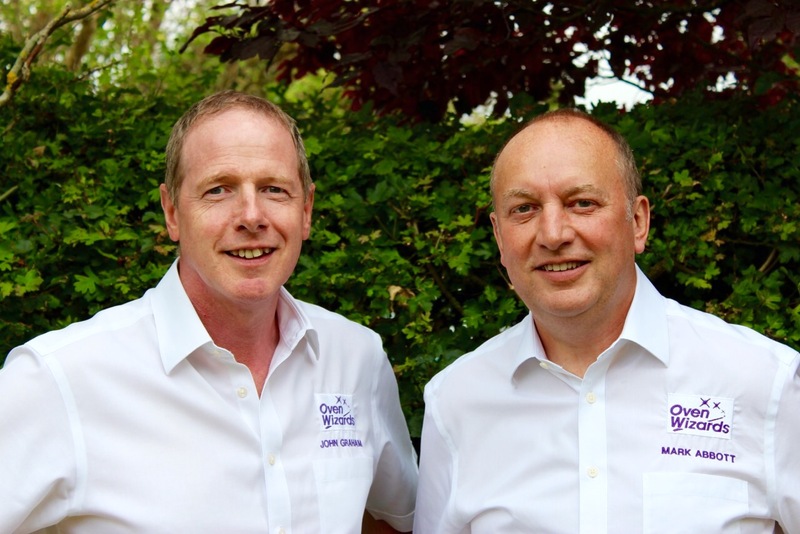 Business growth is up 16% in the last year, and a whopping 46% over the last two years in terms of the value of ovens being cleaned by Oven Wizards Franchisees. This compares very favourably with the increase of 14% seen in the Franchising sector over a similar period,as reported in the recent Nat.West.Survey,2018. 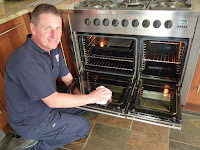 Pippa Weir, who started an Oven Wizards Territory in South West Sheffield in 2018 said,” I'm getting booked up usually a week or two in advance and I’ve had a great start to 2019”. 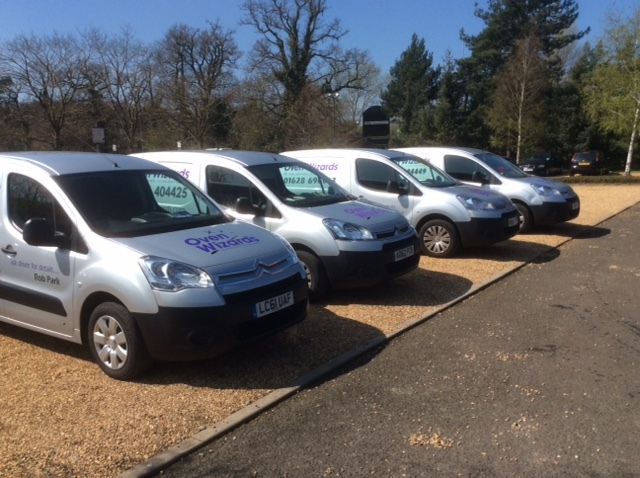 James Booker, Oven Wizards, Maidstone said “Yes, it has been another busy year for me and I expanded my business further by putting another van on the road in May”. 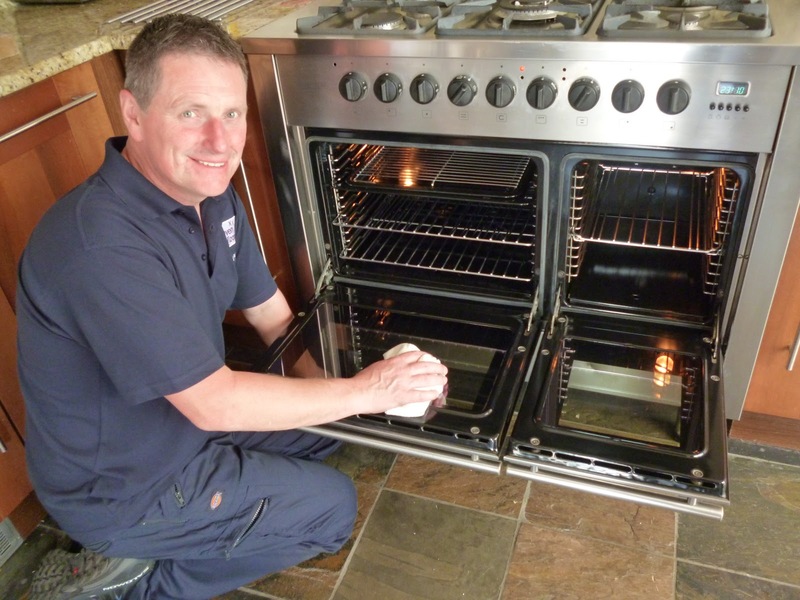 If you would like to join Oven Wizards, please feel free to give us a call for an informal chat on 01367 850162 / 07590 536425 or visit the Oven Wizards website at http://www.ovenwizards.com/franchise/.